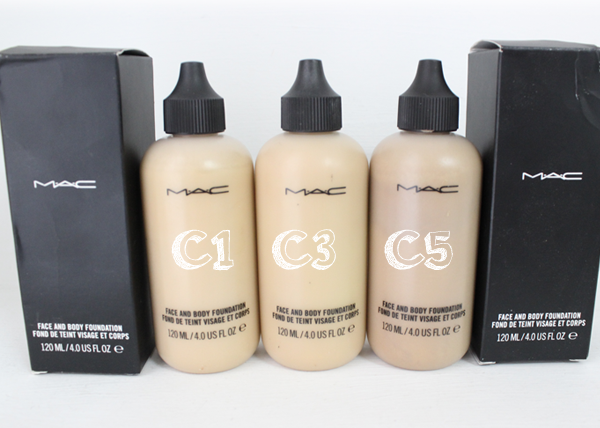 Just a mini Blog Sale for anyone interested in my MAC Face & Body Foundations 120ML. I originally bought them for my freelance work but since I will be moving I won't be taking them with me so this gives others a chance to purchase them. I have them in the Shades C1, C3 and C5 and all have been tried and used probably 3-4 times only so there must be at least 100+ml still in the bottle! Shipping: If you live in Malta it's €1.50, Internationally €4. Leave a comment stating which one you'd like to purchase and your paypal address and I will personally send you an invoice. I'm having a UK beauty blog sale too! Including products from nars, MAC, armani, clinique and more. Shame none of these are my colour!